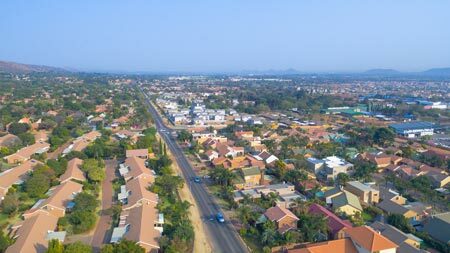 According to Private Property data for July 2018, the median price of a property in Pretoria was R1 335 000. A typical property for sale in Waverley is a 3-bedroom house with a median asking price of R1 970 000. A typical property for sale in Queenswood is a 4-bedroom house with a median asking price of R1 590 000. A typical property for sale in Garsfontein is 3-bedroom house with a median asking price of R1 695 000. Lynnwood is part of a popular group of older suburbs referred to as the “Old East”, having been established in the 1960’s. The suburb is especially popular with younger buyers due to convenience that it offers. 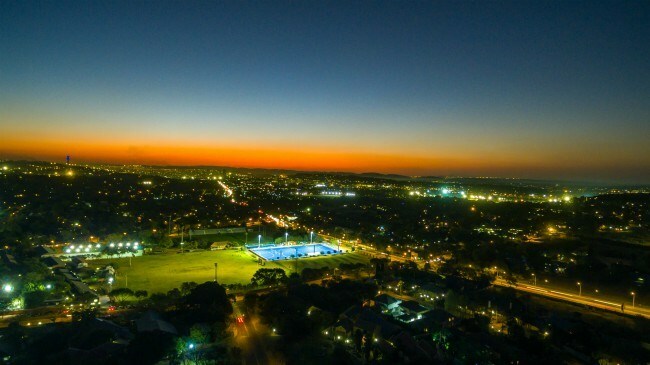 It is close to many schools and the University of Pretoria, Gautrain, main roads and modern shopping centres. Properties in the leafy streets range from large old homes, to modern townhouses and complexes. A typical property for sale in Lynnwood is a 4-bedroom house with a median asking price of R4 322 500. A typical property for sale in Rietvalleirand is a 3-bedroom house with a median asking price of R2 225 000. A typical property for sale in Elarduspark is a 4-bedroom house with a median asking price of R1 899 000. A typical property for sale in Menlo Park is a 3-bedroom house with a median asking price of R2 800 000. A typical property for sale in Moreleta Park is a 3-bedroom house with a median asking price of R1 995 000. 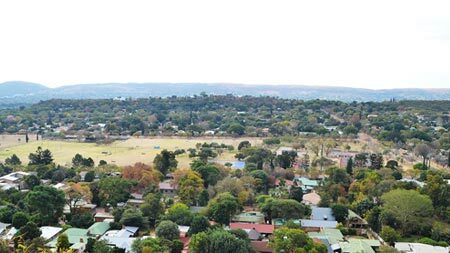 A typical property for sale in Faerie Glen is a 3-bedroom house with a median asking price of R2 040 000. 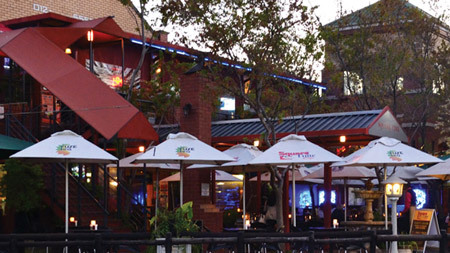 Private Property lists property for sale in Pretoria from a wide range of sellers. 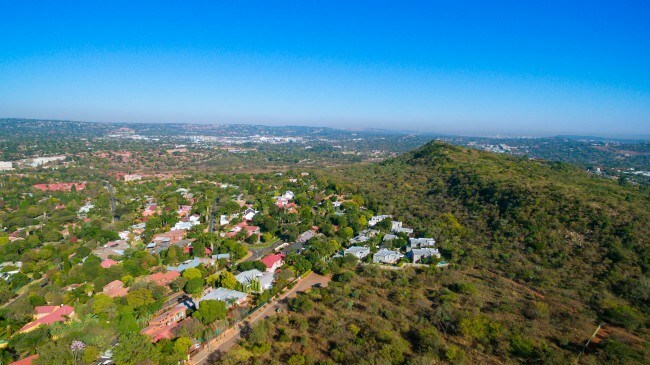 View property for sale in Pretoria.